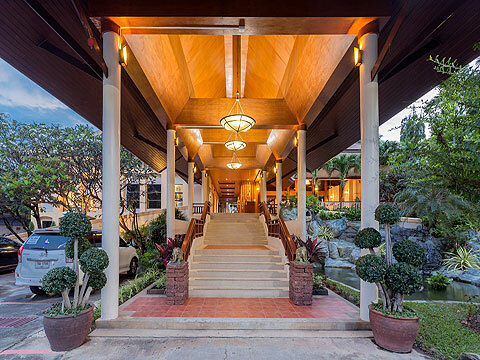 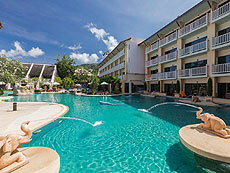 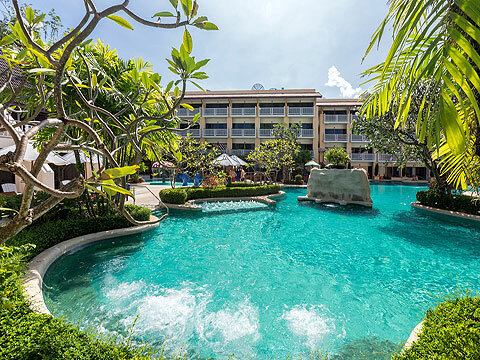 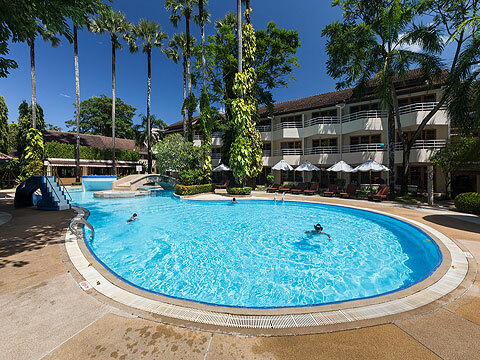 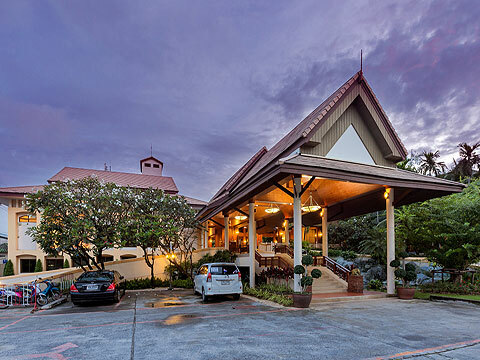 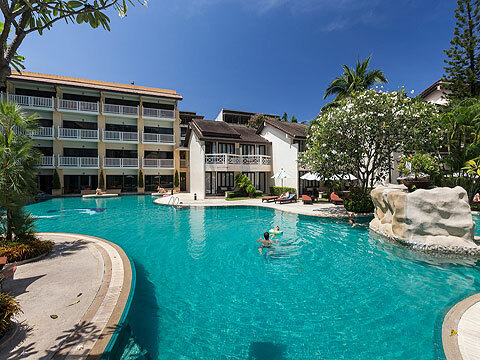 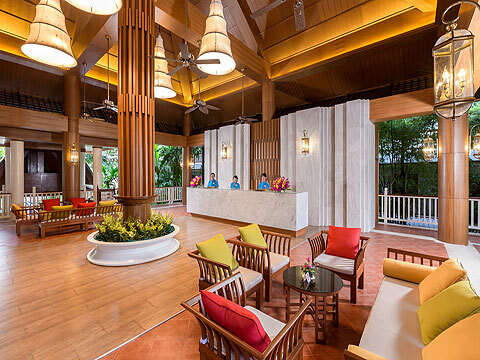 Thara Patong Beach Resort & Spa is perfectly located in the heart of Patong, just a short stroll to the beach. 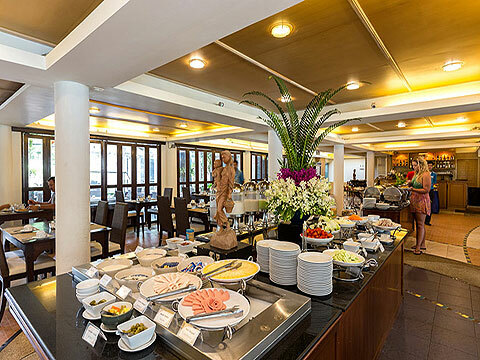 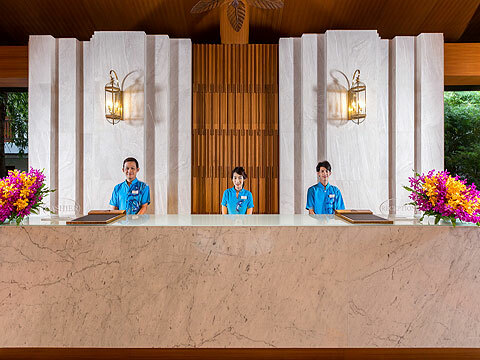 A long established hotel offers a wide range of facilities for comfortable stay. 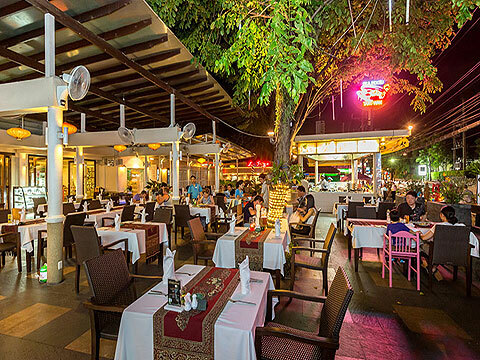 Located in the heart of Patong Beach, conveniently only a short walk from the breathtaking beauty Patong Beach, restaurants, and the major shopping and night life areas. 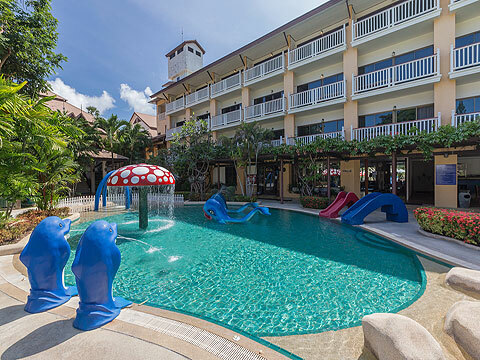 Swimming Pool : There are two main swimming pools, children’s pool, and jacuzzi. 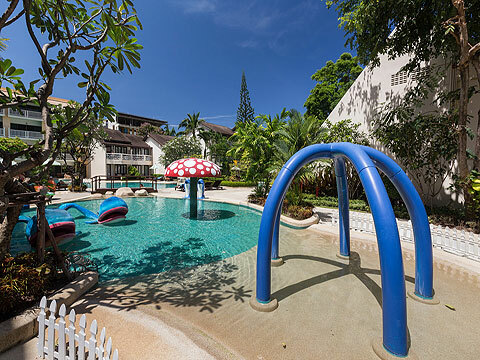 * A child/children 3-11 years sharing a room with adults without putting extra bed will be charged only breakfast fee of THB 175++/child. 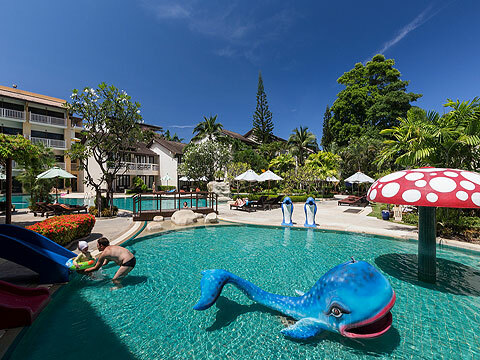 *Possible to make reservation from 1 night on Peak Season subject to room availability.